Stunning home in phenomenal location, enjoy unobstructed canyon & sunset views. The work has been done for you w/approx. $150,000 in fresh interior & exterior improvements. Kitchen w/custom cabinets, granite counters, stainless steel appliances. Wood floors, open wood & wrought iron stair rail system, plantation shutters, A/C & all bathrooms remodeled. Private back yard w/turf, planter walls, drip system & forever views! Rancho Del Rey is an Established Award Winning Neighborhood! Please see supplement. SchoolsClick map icons below to view information for schools near 536 Bayona Loop Chula Vista, CA 91910. Home for sale at 536 Bayona Loop Chula Vista, CA 91910. 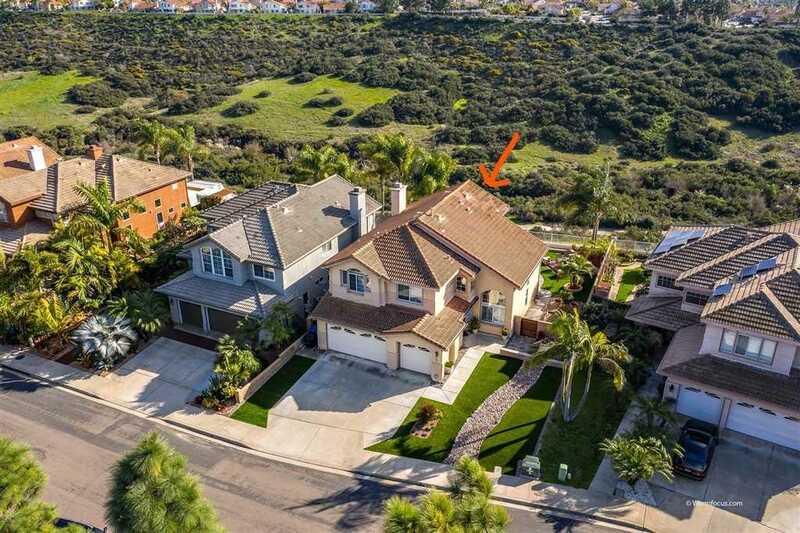 Description: The property at 536 Bayona Loop Chula Vista, CA 91910 in the Rancho Del Rey subdivision with the MLS# 190008266 is currently listed for $749,900 and has been on the market for 72 days. You are viewing the Sandicor listing details of the home for sale at 536 Bayona Loop Chula Vista, CA 91910, which features 4 bedrooms and 3 bathrooms, and 2381 sq.ft. of living area.